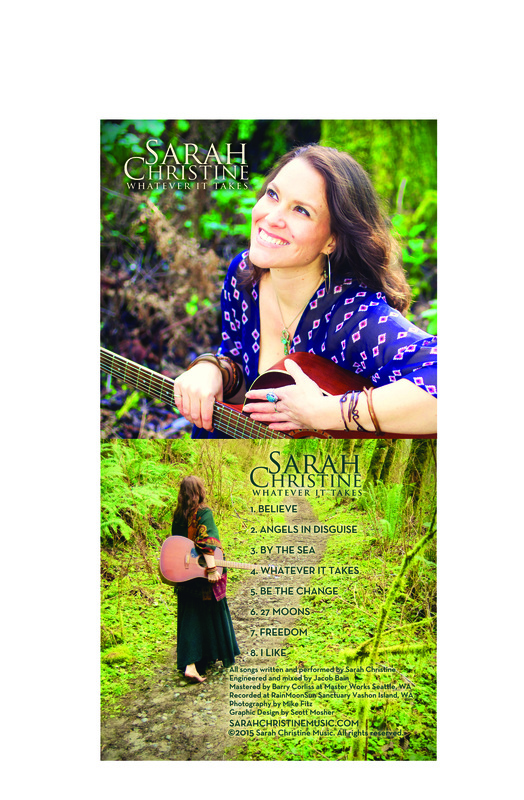 February 24, 2015 sarahchristinemusicLeave a Comment on New solo acoustic album WHATEVER IT TAKES official release March 5th! New solo acoustic album WHATEVER IT TAKES official release March 5th! Greetings & Welcome to my new friends and fans! WHATEVER IT TAKES is finished and will be officially released on March 5th, which is the full moon! This album is very different than my last project, FREE FROM FEAR in that it is purely solo acoustic. Thats right just me and my guitar! I really wanted to capture the intimacy and raw emotions of a live solo performance as I have been doing so many of those kinds of gigs recently. And as much as I love working with a band there is a certain kind of ease, flow and freedom that comes from flying solo. 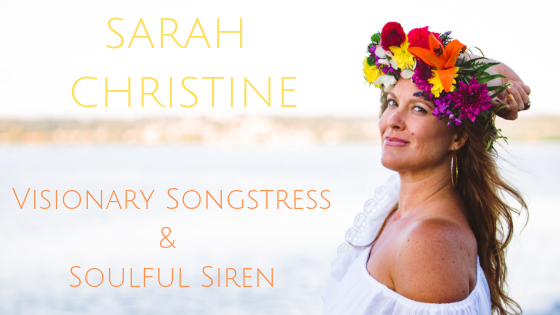 I will be debuting the album on my upcoming tour in Hawaii where I will spend time on Oahu, Big Island and Maui. I am offering early release copies of the physical album before the digital iTunes release date of March 5th. So for those of you who want to get your hands on copy before I depart and want to help to support the tour please contact me by March 2nd at the latest so I can get your copy into the mail before my departure. Previous New Acoustic Album and Hawaiian Tour!! !